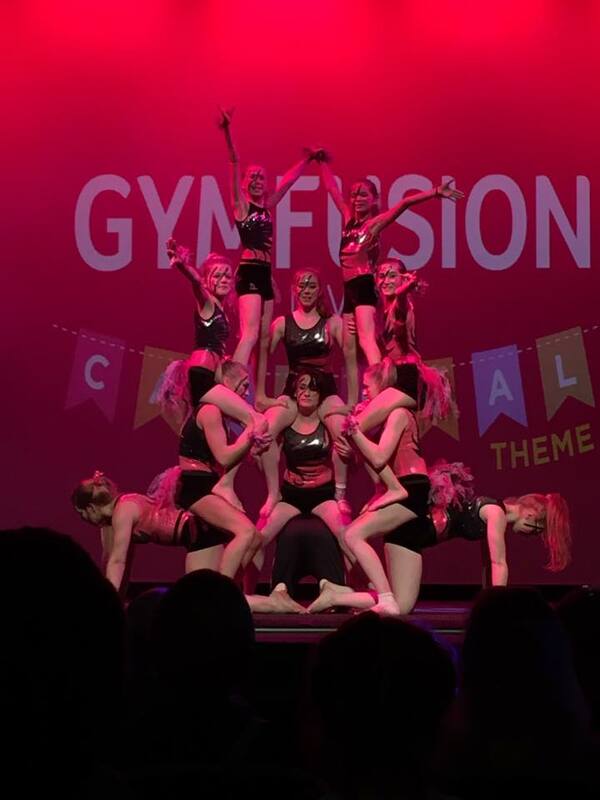 Our very own Elite squad made the club proud with an amazing performance at BG’s Gym Fusion 2016 with the a theme Carnival at the Regent Theatre. With a total of 31 gymnasts and 8 coaches, we took a trip to Stoke-On-Trent with weekend packed full of fun, laughter and many memories were made. 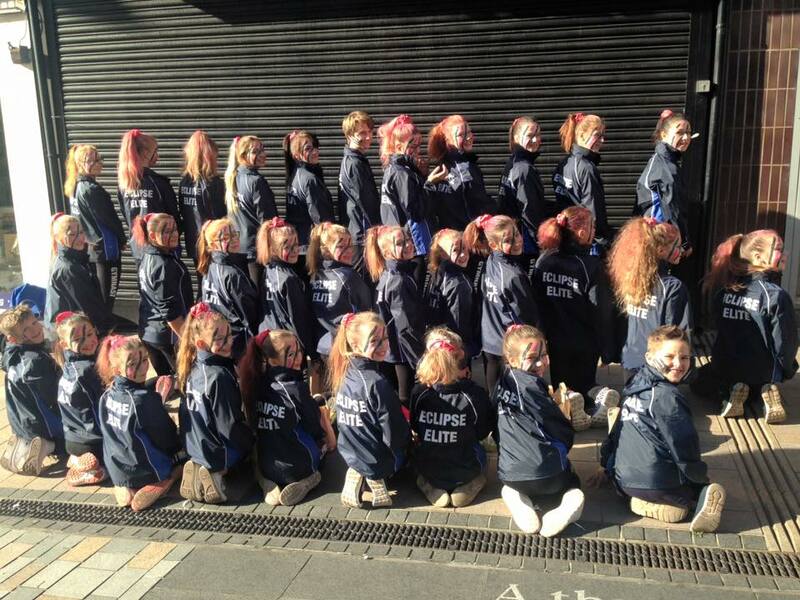 A huge congratulation’s to all gymnasts & coaches for such an outstanding weekend. The performance will be featured at our Christmas Show this year! 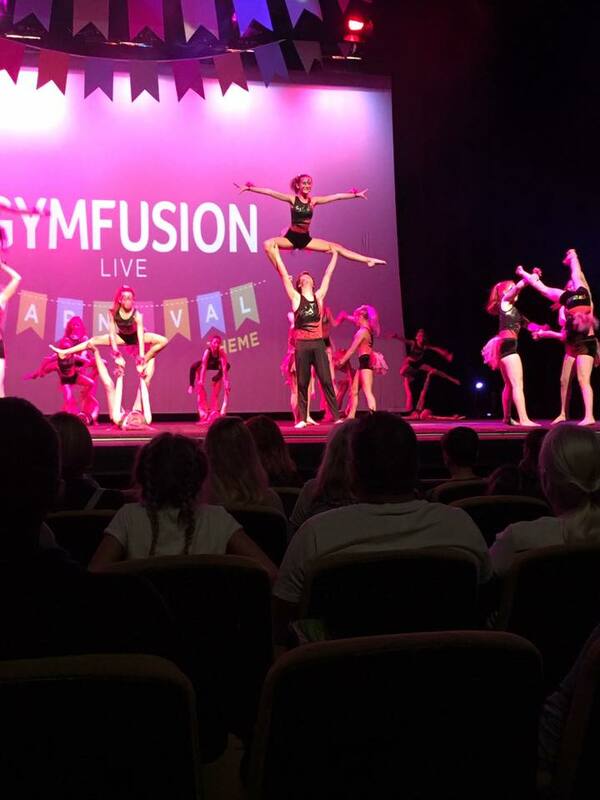 Take a look at the gallery for some photos from the Gymfusion weekend.